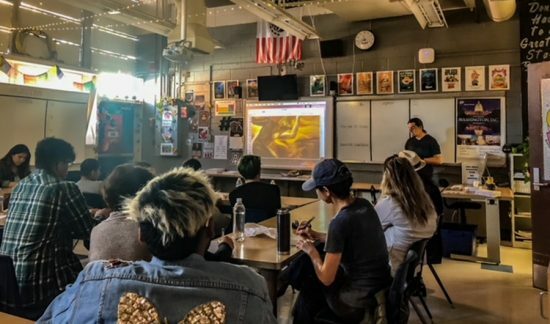 On Saturday, Feb. 3, in Room T-12, graphic design teacher Mr. Ernesto Somoza held a meeting promote a project called “Borderlands”. Since then, he has organized and orchestrated other meetings—all leading up to an April 21 trip to the U.S.-Mexico border. In February, six local artists attended the meeting and shared the same enthusiasm as Somoza, as well as their experiences in the field of art, specifically on and about the border. The first artist to speak was Pueblo alumni Ruben Romero, from the Class of 1994; he donated pieces of his artwork, which contain a lot of political and cultural symbolism. 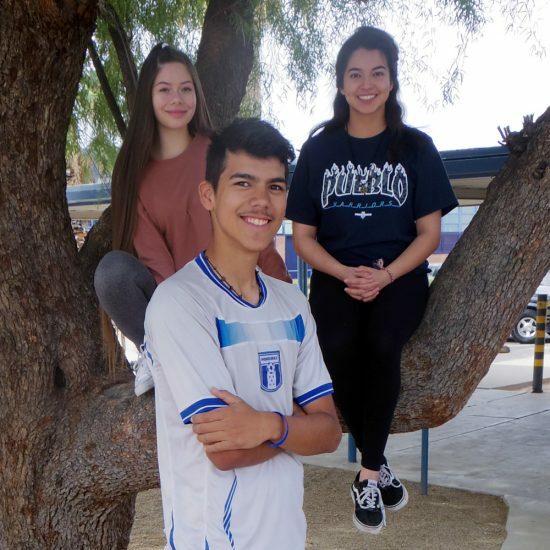 A group of activists known as Derechos Humanos (Human Rights) with three representatives spoke about the way they have dealt with controlling of immigration and the border. Mr. Alfred Quiroz, an art professor at the University of Arizona, recalls several experiences with artists to create a more “aesthetically pleasing” border. However, in 2010, he was forced to remove the pieces due to the reconstruction of the border. The last speaker was a former Pueblo student/artist, Hecho Diaz. Diaz said that he later became a graffiti “writer”, and he is also a graphic designer who has worked with big companies, creating graphics for them. He remains fervid about his community using his social media platform. Somoza said that the theme of the competition will be butterflies, and anyone who chooses to attend the event will be able to put these magnetic butterflies on the border wall—as well as project their artwork on the border wall. He added that the butterflies are a metaphor—as they are creatures who migrate from the South to the North for better weather, “Immigrants migrate for a better life, too,” Somoza said. The art competition ended on March 24. The first place winner received $300, and his/her art will be projected onto the border April 21 in Nogales, Ariz., with the following longitude N. 31 and latitude 19.998 W 110 54 651, along with all submissions near the Hudgen’s abandoned courthouse. Somoza suggested that those wanting to attend this event should leave Tucson at 5:30 p.m. in order to arrive in Nogales at approximately 6:30 p.m. He added that if people have questions about this event, they should contact him ASAP in Room T-12. Somoza said that he is also providing transportation to the border wall for students with permission slips and approval—pending district approval. If anyone is interested in submitting art, please email it to: submitborderlandsart@gmail.com. Representative Raúl Grijalva (D) has publicly acknowledged his approval of this project and may attend the event on April 21. On Wednesday, March 14, thousands of high schools across the United States participated in a “March For Our Lives” event to pay homage to the 17 shooting victims at Marjorie Stoneman-Douglas High School in Parkland, Fla. on Feb. 14—as well as to express their strong opinions about a lack of stricter gun laws. More than a thousand Warriors and many teachers and staff members participated in its own march at approximately 12:45 p.m. after the radio broadcast during sixth period. 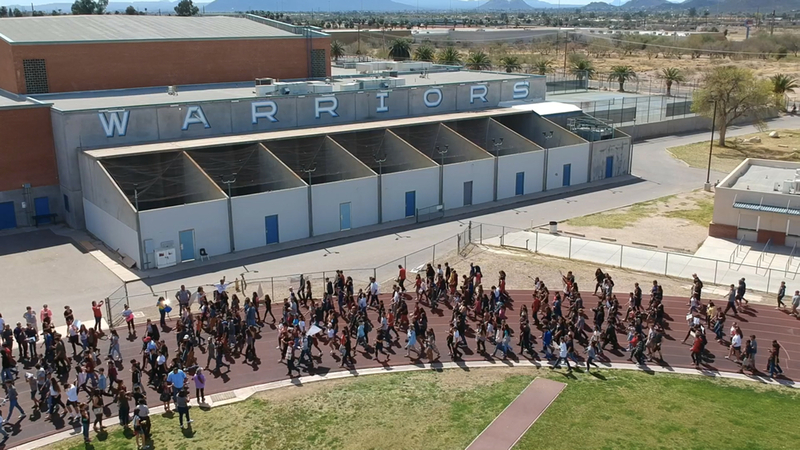 Students started by walking in solidarity around the track two times. Participants marched from their classrooms to the football field for approximately 17 minutes, one minute for each of the victims in Florida. Students then were directed to the bleachers to listen to students’ speeches. First, Dr. Augustine Romero voiced his support for students’ opinions. Twelve students spoke afterwards—each of them conveying their concerns regarding school safety and regulating the Second Amendment, either in short two or three-minute speeches or in the form of poems. Warriors listened attentively to the speeches prepared by their classmates. Student body president Kanani Salazar, a senior, was one of the two emcees at the event, introducing each speaker. 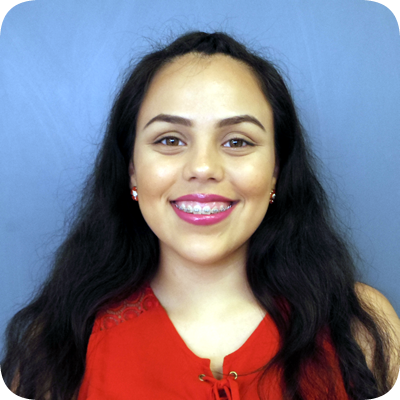 Seniors Darlene Padilla and Bea Nevarez set up a table for 18-year-olds to register to vote, and many seniors took advantage of this opportunity. 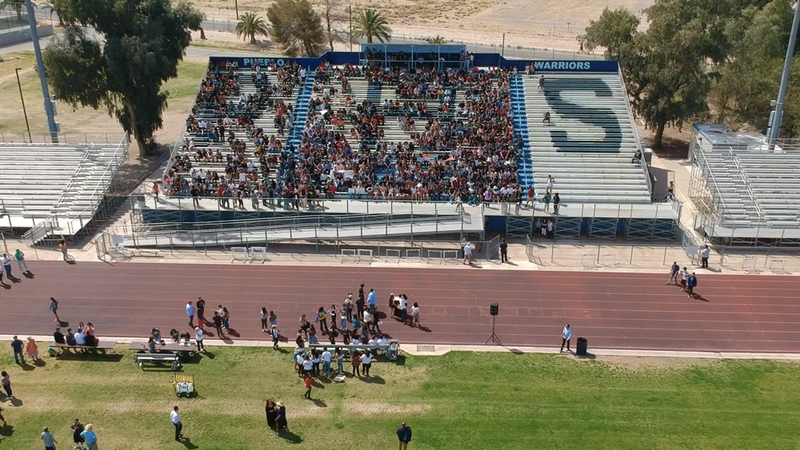 TUSD School Board member Ms. Adelita Grijalva (and a former Pueblo graduate—from the Class of 1989) voiced how proud she was of Warriors’ spirit and their commitment to making positive changes. At approximately 2 p.m., the march was officially over, and students returned to their classes feeling confident that they had made a difference in their community. 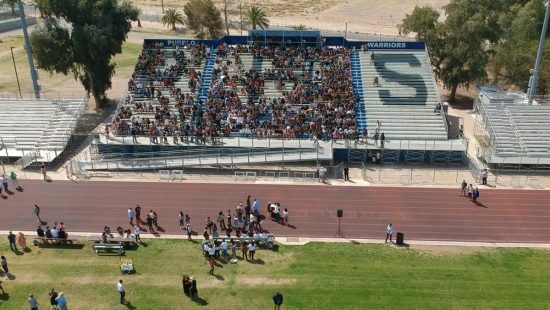 Aerial Photos: Andrew Romero, a junior, under the supervision of teacher Mr. Ernesto Somoza. 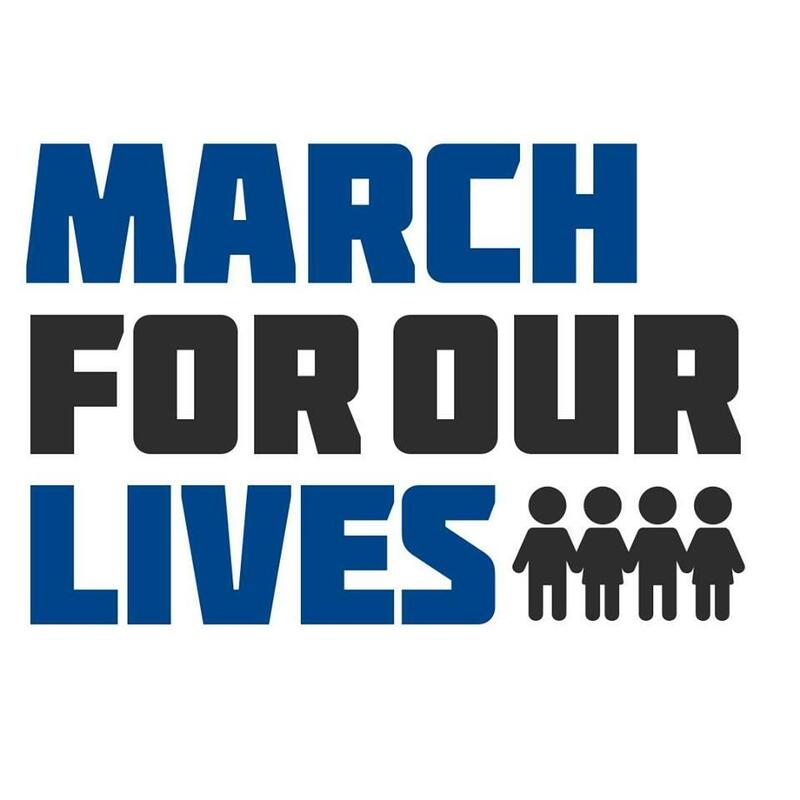 To honor the 17 slain students and faculty members at Marjory Stoneman Douglas High School in Parkland, Florida, on Feb. 14, Pueblo’s “March For Our Lives” encourages all students and faculty members to participate on Wednesday, March 14—exactly a month after the tragedy. Hundreds of schools across the nation will be participating in their own marches on this date. 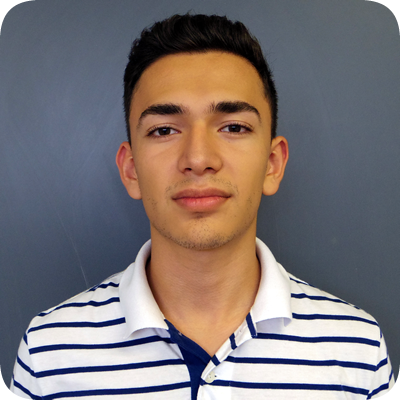 Senior Jorge Becerril was one of the architects of this movement. Students and teachers—as well as everybody in the Pueblo community—are encouraged to participate in the solidarity movement after the radio broadcast in 6th period. Participants are encouraged to wear orange, the color that has come to represent the anti-gun violence movement. There will be an announcement over the intercom instructing Pueblo to begin their 17-minute march (one minute for every lost life in Florida) to the football field—much like a fire drill procedure. Once on the football field, students will continue walking around the track until the 17 minutes has lapsed. Then, everybody will sit in the bleachers and observe a minute of silence. The two masters of ceremony, seniors Kanani Salazar (student council president) and Cynthia Amarillas (student council representative) will introduce student speakers. These speeches will last from one to three minutes. TUSD School Board member Ms. Adelita Grijalva is expected to be a speaker. Becerril explained that this event is not about eradicating the Second Amendment (the right to bear arms), but rather making our society and our schools safer with common sense legislation that may ensure a safer country. 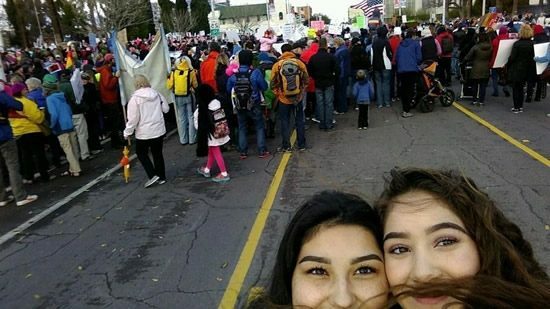 Yamaika Romano & Abigail Sotelo at Women’s March 2017 in Tucson, AZ. On Saturday, January 21, 2017 several Pueblo Magnet High School students and faculty participated in the Women’s March, which began at Armory Park and ended at Joel D. Valdez Library Park. There were several purposes of the Women’s March, including for marchers to advocate for equal rights of women, to end racial profiling and to voice opposition towards President Trump, who had just been inaugurated the day before. There were also protests related to pro-choice and birth control. Men and women of all ages and of all races let their voices be heard. They used their power of communication to stand in solidarity with the many groups that have been under attack—such as women themselves, the LGBTQ community and minorities. Marching inspired several of Pueblo’s students to express themselves—to voice their frustrations and opinions. On Monday, Jan. 16, 2017, the Tucson Community joined hearts as they commemorated the life of Dr. Martin Luther King, Jr. in a march that began at the University of Arizona Bio Tech Park (on Kino Parkway) and ending at Reid Park. Among the marchers included several Pueblo students and staff members. Despite temperatures in the very cool 40’s and 50’s and occasional rain, thousands of Tucsonans endured the three miles of the march. Vanessa Mendez (Left) and Corina Ballesteros (Right) pose with a picture with Congressman Raul Grijalva. One participant, Pueblo senior Corina Ballesteros, said that she has always been impassioned by King’s life—as well as his legacy. Another Warrior student, senior Vanessa Mendez, said that this was her first time marching for anybody. Not all was docile during the march. Many of the participants voiced their concerns regarding several issues including: police brutality; the “Jobs for Justice” movement; and racial profiling. Many of the marchers also protested against President-elect Trump, five days prior to his inauguration. Food was available at the end of the march, and the marchers enjoyed the live jazz musicians. 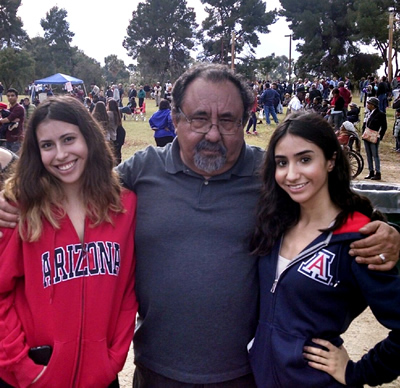 Both students were photographed with Congressman Raul Grijalva at the end of the march, at Reid Park.